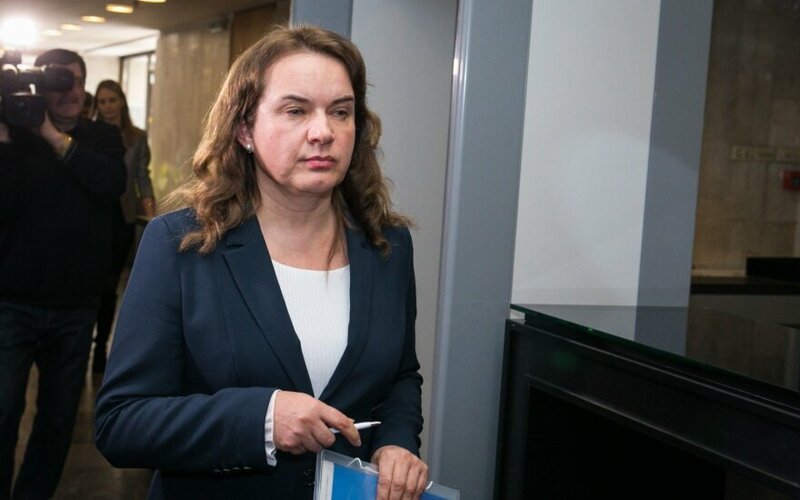 Lithuania's President Dalia Grybauskaitė on Wednesday signed a decree on dismissing Milda Vainiutė from the position of justice minister. Grybauskaitė appointed Interior Minister Eimutis Misiūnas as caretaker justice minister from March 9. 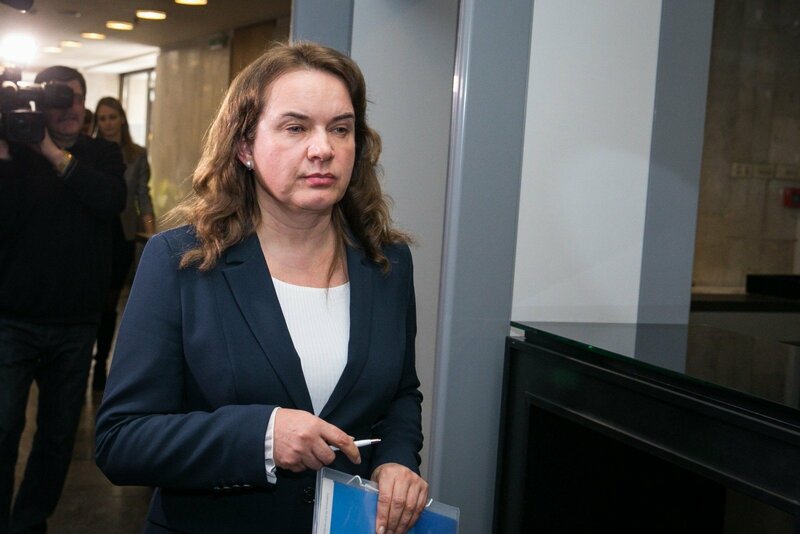 After over a year in office, Vainiute handed her resignation on Tuesday to Prime Minister Saulius Skvernelis following public allegations that the ministry's leadership had interfered with an audit of the prison system and criticism from the president. Vainiutė was delegated to head the Justice Ministry by the Social Democratic Party back when it was part of the ruling coalition. Ministers in Lithuania are appointed and dismissed by the president on the prime minister's recommendation.